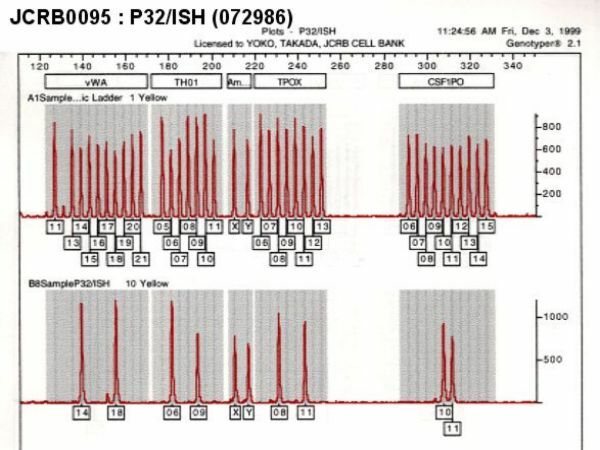 Good for the research of Ig gene. 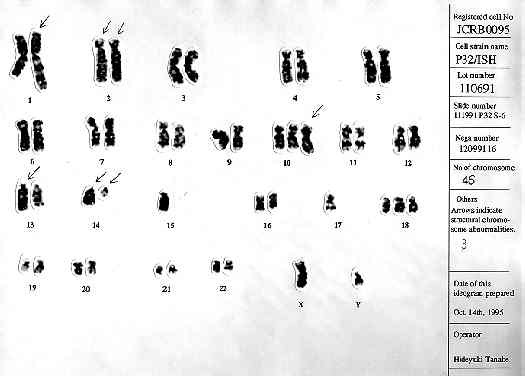 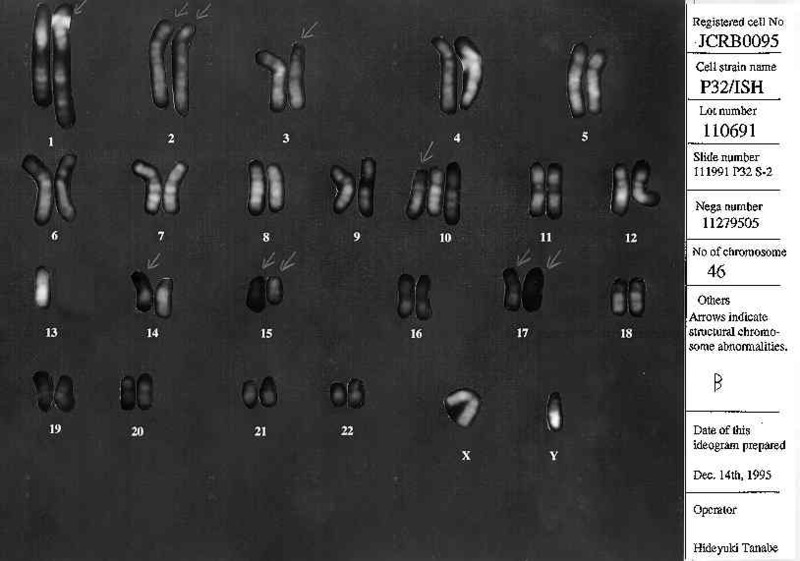 because of the chromosome translocation (2,14). 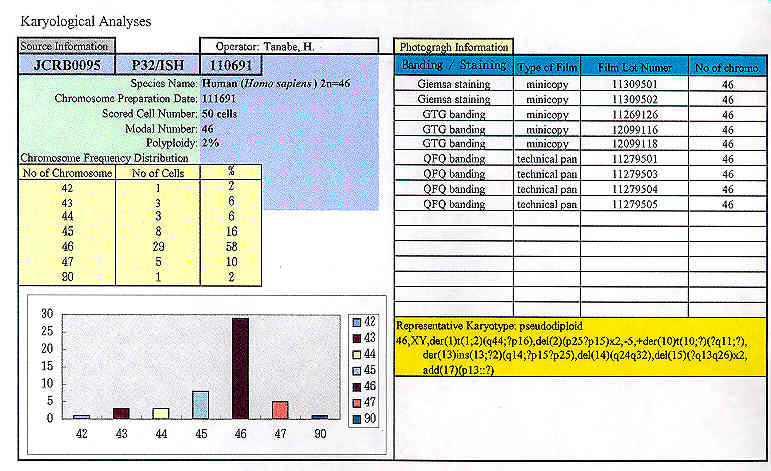 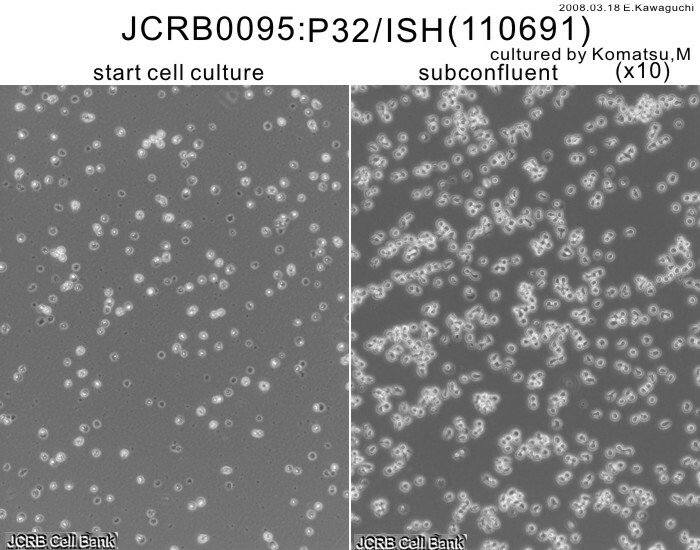 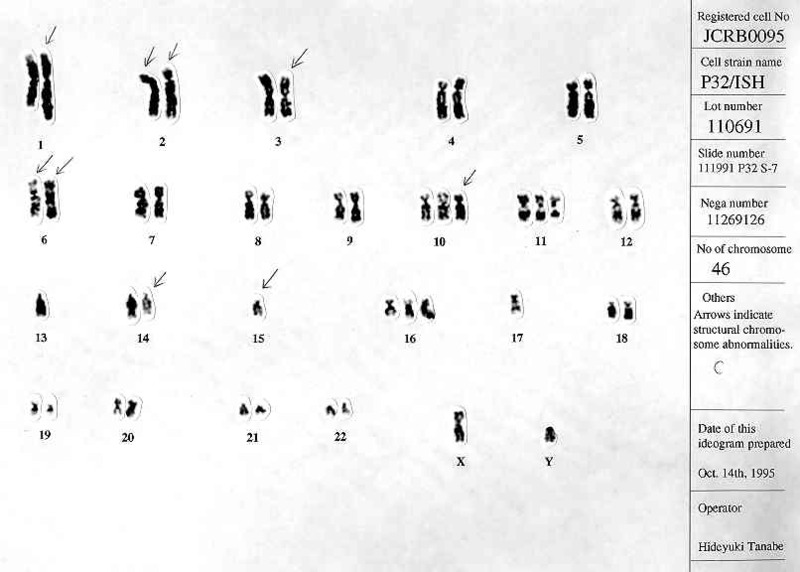 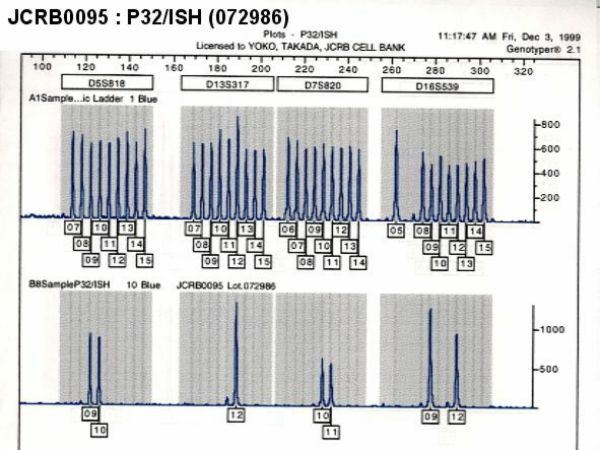 A novel Japanese Burkitt&apos;s lymphoma cell line, P32/Ishida, with a new variant chromosomal translocation (2;14).